At Mortgage Tree Capital, your opinion matters. Please take a moment and rate us by click on the appropriate star and feel free to share your experience, we want to hear from you. Bernard @ mortgage tree capital help us got the mortgage back in 2007. help me apply home equity 2011. Refinance in 2013. I introduce him to my family, he help my brother got the mortgage and Refinance couple year later when he knew the mortgage interest lower. That is how good Bernard is. Highly recommend. Buying a house proved to be one of the most arduous processes I’ve ever had to endure. We had numerous hurdles to pass, but Bernard Overbey stayed true to his word and helped us to meet every condition of our loan funding. He’s a hard worker, and does everything in his power to ensure that you know what to expect every step of the way. This is my first time buying a home and let me tell you, I was nervous. The staff here is extremely considerate and patient. They explained everything to me in manageable and understandable terms. On behalf of the wife and I ….THANK YOU !! My wife and I found a house we wanted to buy and we found mortgage tree capital online. We were going to be submitting an offer on the home the very same day. We filled out all of the paperwork, benard processed it, got us pre-approved, and got us a pre-approval letter to submit with our offer on the home. All in the same day. And then benard was able to meet the tight deadlines imposed by the seller of the home we were purchasing. We just closed on Friday and are very happy with mortgage tree for getting everything taken care of so quickly. In short, benard is responsive, thorough and very good at what he does. If we ever decide to move again, we will be calling benard to get a mortgage. 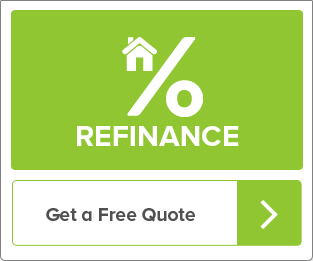 We were referred to Mortgage Tree Capital about two years ago when looking to refinance our home. We researched various lending institutions and Mortgage Tree by far offered the best rates and customer-focused service. Our broker, Bernard, was genuinely interested in meeting our needs and found the best program for us. I received a birthday card this past April. I was so impressed with the kind gesture that I contacted Bernard to thank him. That contact turned out to be an even more significant blessing. He informed us of a new program that would allow us to combine our first and second mortgage loans, which we were financially unable to do previously. Combining our two loans has saved us in interest fees and added the convenience of paying one mortgage at a much lower rate than with the banking institution the second was secured through. We greatly appreciate the service Mortgage Tree Capital has provided and it will continue to be our lender of choice. I was very pleased with the great service that Bernard gave us. He walked us through the whole process in purchasing our first home. He explained everything in detail and easy to understand. I would definitely recommend Bernard and Mortgage Tree Capital to family and friends, Thanks again for a great experience. Bernard is your guy. 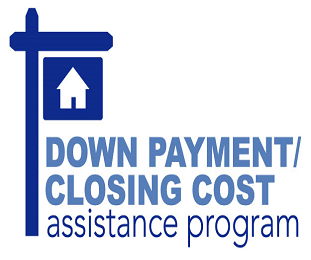 Very easy to contact and bent over backwards to help us find our new home AND a painless loan process. Without a doubt, highly recommended. 5 Star Service. I have used this company before and since then I have recommended Mortgage Tree Capital to numerous friends and all ended with excellent results. Out of the many mortgage bankers and mortgage brokers out there, I found them to be by far the most honest, most knowledgeable and hardest working people in the business. Every time I refer them to friends of mine, I am later thanked for recommending them because their loans got closed honestly, quickly and at the best rates out there. Therefore I will continue to recommend them and use them in my next purchase! Nowadays, going through the mortgage process can be grueling and lengthy….and dont think for a minute that you can find ANYWHERE that it happens overnight! The biggest mistake people make is going with just any mortgage company or loan officer not realising that this is the person you will be communicating with the most throughout this entire process! If your lucky, you went with Bernard Overbey who has a ton of patience and is available when you need him. Not only he is personable and professional, he was able to get us a great rate for our new home purchase. 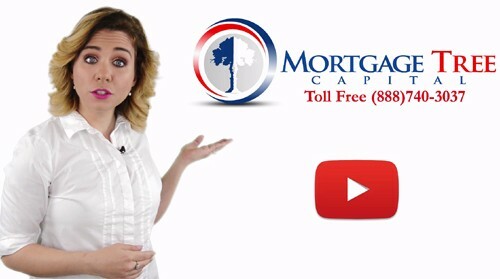 I had a great experience with Mortgage Tree Capitol. 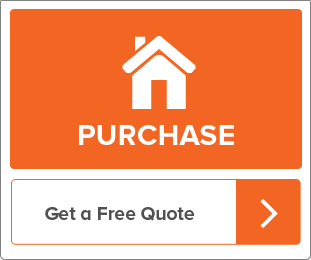 I originally purchased my home through this company, I have also refinaced with them. They got me a great rate and were very knowledgeable about all the programs that were offered fist time home buyers etc. I would definitely recommend this company to family and friends. We worked with Bernard overby. This guy is a complete saint when it comes to buying your first home. He walked my wife and myself through everything we needed to know as first time buyers. He always responded to my questions same day and worked really hard to provide us with a extremely competitive rate. Bernie works hard throughout the process to keep things moving fast and kept us up-to-date on anything that came up… he even brought us a bottle of wine to help celebrate at the closing!! He is a genuine guy and he enjoys what he does (which is helping people in this process). If you are interested in working with him I can’t recommend it highly enough. 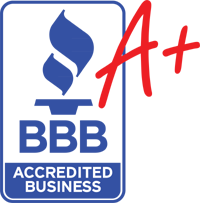 I have been doing business with Mortgage Tree Capital for several years now and they have always provided prompt and professional service. Very pleased will recommend!